Whoopi Goldberg seemed enthusiastic about the prospect of the third installment of Sister Act when she discussed the project last month. Since then, her involvement in the upcoming film's production has been shut down. 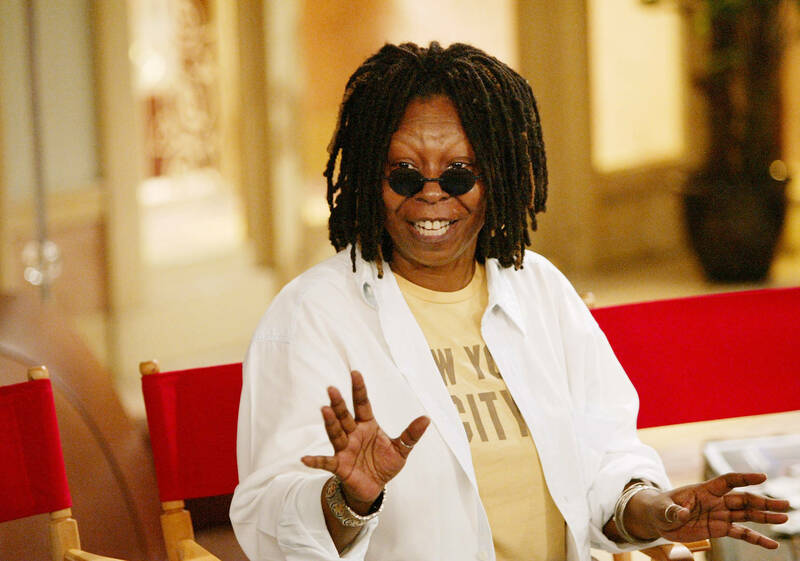 Whoopi, who held the lead role in both movies, will not take part in the next chapter of the iconic tale. Regina Hicks, an executive producer on HBO’s Insecure, and Karin Gist, showrunner of Fox’s Star are leading the project in a new direction. They have confirmed that the new plot, albeit unconfirmed, will divert from the original storylines. The first installment was a new generation's Sound of Music and the second one introduced Lauryn Hill to an untapped fanbase. This "new direction" has a lot to live up to. Following this prediction, there seemed to be a shift in talks when the actress appeared on Watch What Happens Live With Andy Cohen with Tyler Perry who said: "the two of them in Sister Act, that should happen. Let’s make it happen.” When Cohen, the host of the show, asked Perry if he could buy the rights to the Sister Act franchise from Disney, he said: "That’s exactly what I was thinking. I was sitting here thinking, 'Tiffany Haddish, Whoopi in Sister Act, we’ll go get ‘em!"